Signage is seen at the State of California Department of Motor Vehicles (DMV) February 6, 2009 in Pasadena, California. For example, about a week before the program was to roll out, the computer network was found trying to connect to servers in Croatia. And this was one of many issues that came up as the program was rushed to be ready by the June 5 primaries. 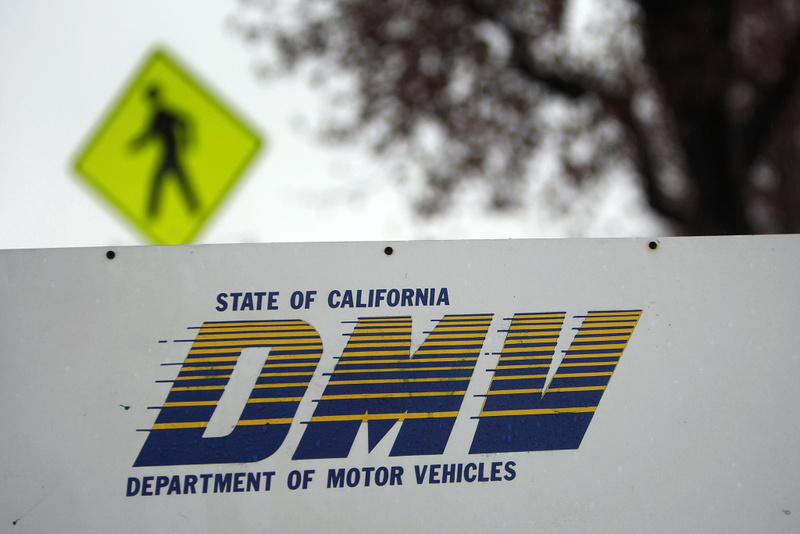 According to the L.A. Times investigation, the program was a joint effort by the DMV, Chief Information Officer Amy Tong and Secretary of State Alex Padilla -- but no department seemed to have the lead or ultimate authority on the project. So what went wrong? Why was the rollout rushed? And what does this portend for the future of the program? We also reached out to former DMV director Jean Shiomoto and Secretary of State Alex Padilla, who were unable to join.